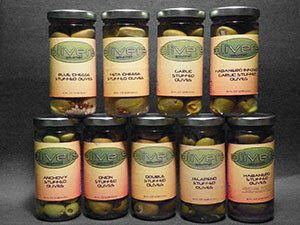 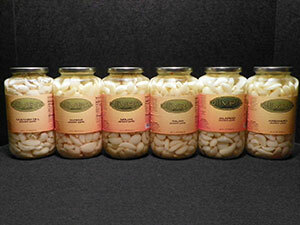 If you like pickles, you’ll love the fresh, clean, mild flavor of our original pickle garlic. 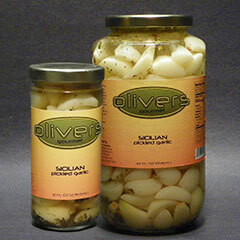 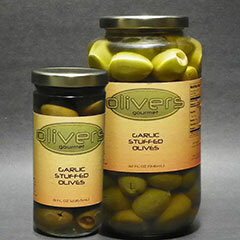 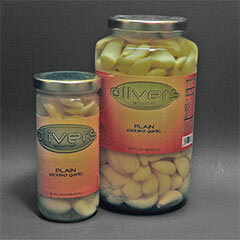 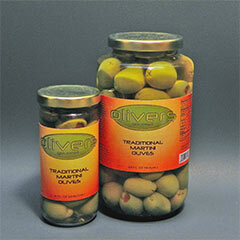 Our plain pickled garlic is a tasty snack, garnish or addition to a variety of dishes. 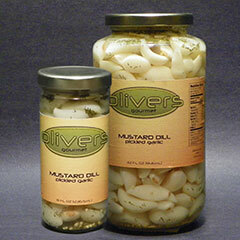 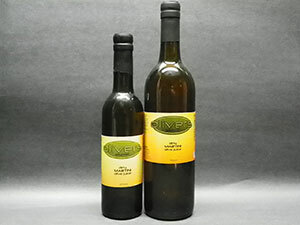 Pickled fresh to ensure a clean crisp flavor an available in 2 convenient sizes. 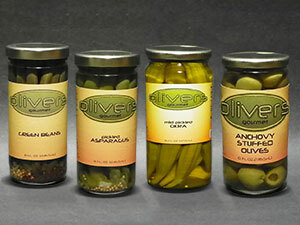 Order in case quantities or mix and match a variety of our products to build your very own case.